Photograph provided by Isabel Sheridan nee Wingrove. Isabel is on the right. Photograph provided by Barbara Adams nee Kelsey. 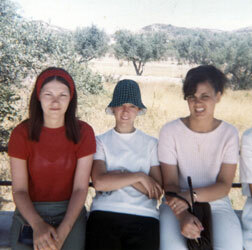 Left to right, people sitting Sandra Wynengs, Elaine Williams, Senga Sands, Vivien Cash and Miss Swan. 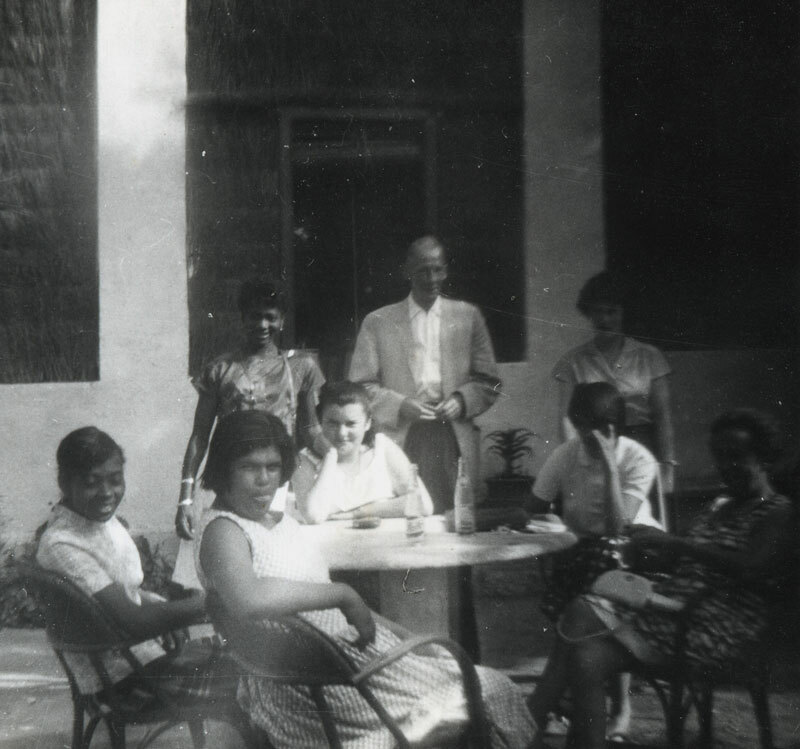 People sitting, Marjorie Marchant, Dr. Rawson and Jillian Ames. 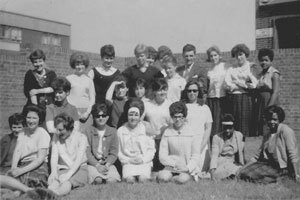 Class 4CS 1962 - Photograph provided by Isabel Wingrove. 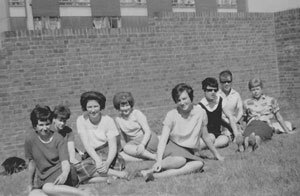 Left to Right: Beryl Cook, Margaret Holland, ?, Maureen Apps, Mavis Pether, Isabel Wingrove, Francis Byrne and June Cox. Class 4CS 1962 - Photo Provided by Isabel Wingrove. From left to right back row: Margaret Hunter, Maureen Apps, Isabel Wingrove, June Cox, Fran Byrne, Jeff Roland (Teacher), Sandra Cove, Betty Price, ? Middle row L to R: Margaret Holland, Una Duffy, ? , Henel Venyamin, Barbara Wakeling. Sitting L to R: Beryl Cook, ? , Mavis Petcher, Shengal Amir, ?, ?, Pearl Carter. Back Row: , ? ?, . If anybody recognizes themselves please contact us.